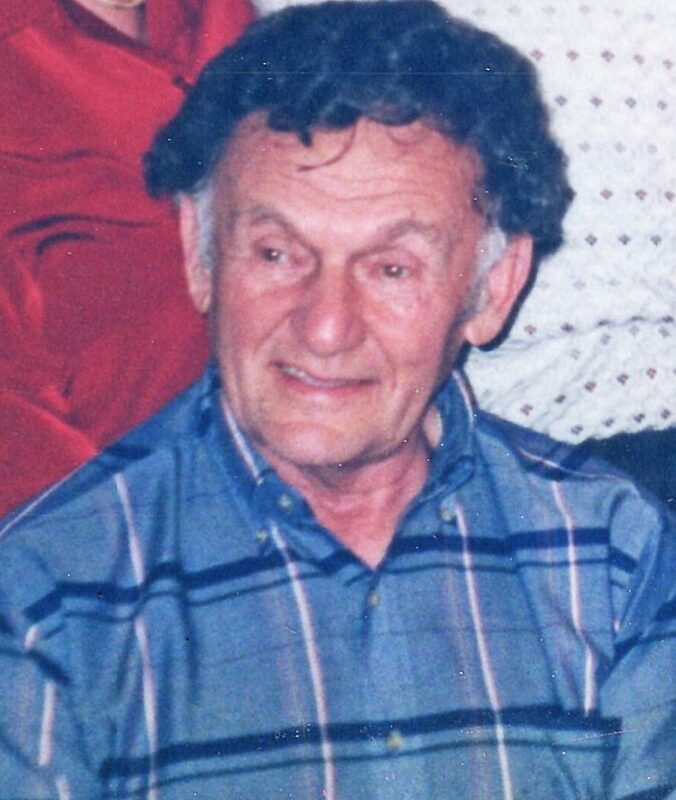 Charles W. Becker, 89, of Tupper Lake, died Wednesday, April 10, 2019, at Adirondack Medical Center in Saranac Lake. Born in Tupper Lake on Feb. 28, 1930, he was the son of Herbert and Margaret (Margavich) Becker. Charles was a lifelong resident of Tupper Lake. After graduating from Tupper Lake High School, he worked from 1949 to 1951 at Lake Brothers Sawmill in Tupper Lake. He then entered the United States Army on March 16, 1951 where he served as military police in Korea. Upon discharge in 1953 he served in the Army reserve for four years. He worked at the OWD and Drapers, then went in the construction business with Butch Madore and later was in business R & C Becker Construction with his brother Bob for 24 years. He is survived by two brothers: Robert Becker and Gene Becker; one sister Margaret Benware; two sister-in-laws: Maureen Becker and Heloise Becker; several nieces and nephews; and his beloved dog Rusty. He was preceded in death by his parents; two sisters Rose Shaheen and Dorothy Spinner; one brother, Albert Becker; three sister-in-laws: Carol Becker, Mary Becker and Joan Becker; two brother-in-laws: Tom Shaheen and Richard Benware; two nieces: Amy Symonds and Joanie Becker; three nephews: Robert Becker Jr. and Paul Becker and Steve Becker; and his beloved pet, Duffy. Calling hours will take place from 4 to 7 p.m. Sunday, April 14 at the Stuart-Fortune-Keough Funeral Home in Tupper Lake. A Mass of Christian burial will take place at 11 a.m. Monday, April 15, at St. Alphonsus Church in Tupper Lake with the Rev. Decker officiating. Burial will take place in St. Alphonsus Cemetery in Tupper Lake in May. Friends wishing to remember Charles W. Becker may make memorial contributions to the Tupper Lake Volunteer Rescue Squad or The Tri-Lakes Humane Society in care of the funeral home.